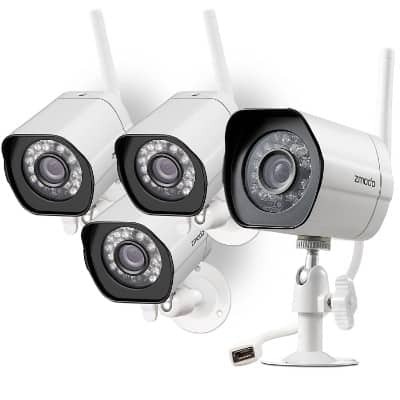 Nowadays, it is becoming a common trend for establishments and homes to have security cameras. 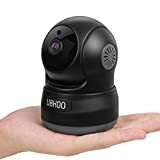 A while back, most people would not really have thought of getting cameras for their homes. You would find a small business owner, more concerned with the safety of his shop than his home. At the time, security cameras were not quite a necessity. It is safe to say that; depending on where you live, getting security cameras would be an afterthought. The best security cameras for homes are purchased for different reasons. Security of one’s property is definitely the main reason most people buy them. For others, it goes beyond their property. Parents are increasingly buying the security cameras to curb cases of child abuse. They prefer to be aware of the kind of treatment their children undergo in their absence. It is important to know whether or not the babysitter or domestic help is doing well with the job. 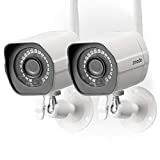 In this review, you will get to see the best security cameras for your home. We will also elaborate on their strong points, to help you make an informed decision. The minimum SD card that can be supported is 8G. It can support a maximum of 64G. 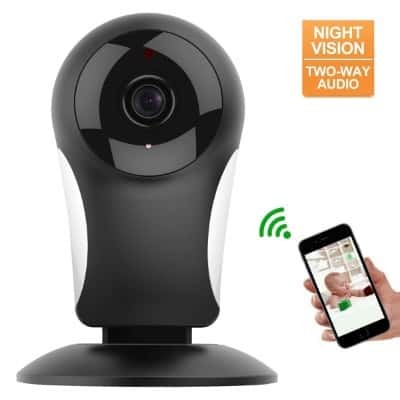 This security camera gives you the option of loop recording. The reason why I find this important is because it is very practical. What happens is that, when the SD card is full, the old video files will be recorded over. You may find that the old footage that you had acquired at the time was quite insignificant. 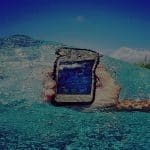 Why would you risk missing out on crucial and current recording because of that? There is no risk you will be taking when you decide to make this purchase. Instead, you will never be paranoid and constantly checking if you have enough memory on your SD card. The security camera comes with free cloud storage. It can be used with iOS, Android or voice via Amazon Alexa skill. 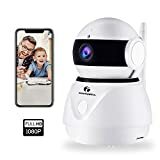 If you want the security camera that can be easily installed, try this one out. It literally took my wife a couple of minutes to set up. You should have seen the look on her face! 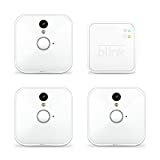 That is why I would recommend the Blink XT Home Security Camera System, for anyone who does not want a complicated setup. 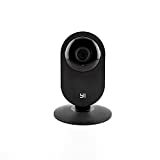 You will have 24×7 hours Live Surveillance. The technical support provided is free for a lifetime. 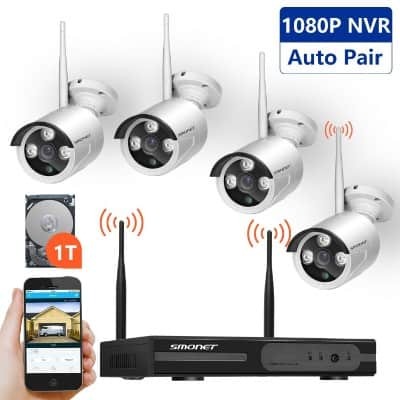 When you make this purchase, you get a4 Channel HD Wireless Security Camera System. Whether you are buying them for your office, shop, warehouse, villa, or home, you are in great hands. 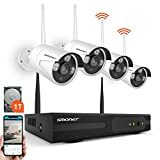 As one of the best security cameras, they really stood out because of their structure. They come pre-installed with a 1TB Hard Drive. Among its competitors, finding such an offer is not easy. The security camera has non-invasive IR LEDs. You will have a night vision range of 30 feet. Epollo provides you with a two-way audio system. Because of this, you will be able to talk to your family, baby, or any person at the other end of the camera. 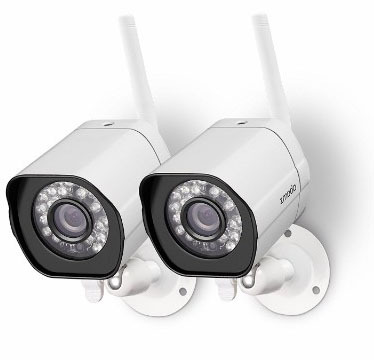 Another reason why it is among the top-quality security cameras is that it has superb day and night vision. You are guaranteed of always getting HD quality. 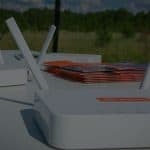 The system is certified by the CE & FCC. You will get a 2-year guarantee. 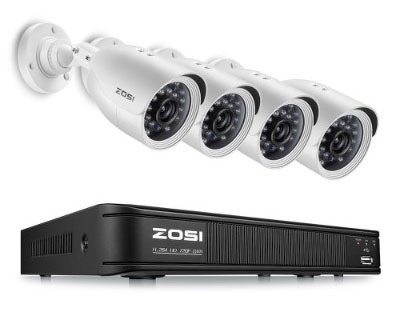 I have used the Zosi 720P security system before and I give them a thumbs-up. 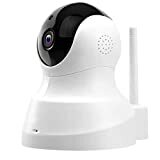 Get these security cameras for indoor and outdoor usage. You are not restricted as to where you can place them. In fact, the cameras are considered to be weatherproof as well. What that means is that, come rain or shine, you are always protected. It comes with two year battery life. They also have cloud storage. 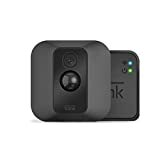 This particular purchase gets you a 3 camera kit from Blink Home Security. 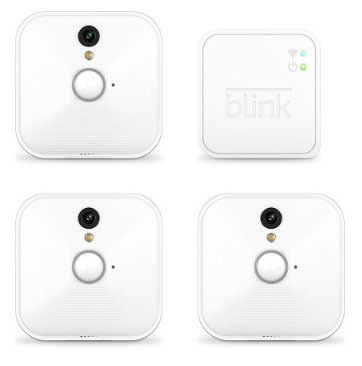 You will be impressed by the Blink sync module that you will get your hands on. 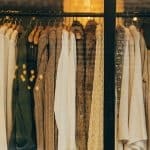 Everything you will need will all be under one purchase. 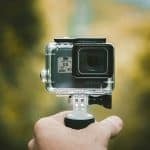 Your purchase will include the cameras, wall mounts and other accessories associated with the package. It has a weather proof rating of IP65. Why most consumers prefer the Zmodo security camera? That is because of the timely alerts it provides. Whenever they detect any motion, they send out intelligent alerts. You will also get access to the cloud intelligence feature that it comes with. With this, you will be at an advantage because you will be in a position to reduce the number of false alerts. It comes with a free replacement policy. The security camera has 1280*720 Mega Pixels. 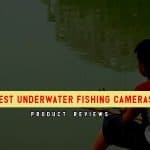 For those looking for the latest camera technology, Tenvis is a great option. 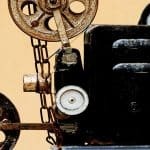 You will get nothing but standards which are top-quality for video mark. My wife termed this security camera as a distinctive solution! With the Tenvis camera, WIFI configuration is very easy as well. This is thanks to its Sound Wave Smart Connection feature. It comes with a lifetime US-based tech support. 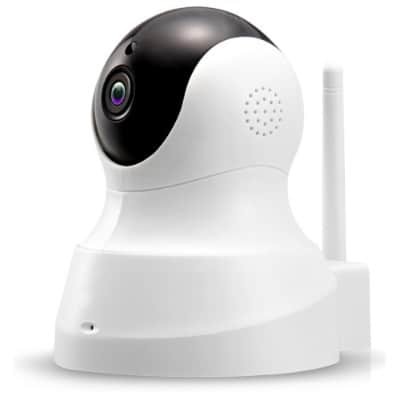 Zmodo makes another appearance among the best security cameras. By buying this particular one, you will get a view which is crystal clear regardless of the time of day. This combination of night vision and IR cut is outstanding. Its capability to automatically switch and its adjustable night vision sensitivity put it a step ahead of its competitors. Its settings can be customized with the YI Home App. 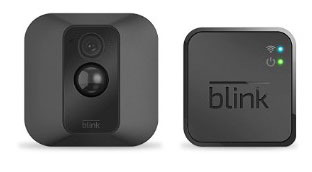 The camera provides real-time streaming and alerts. 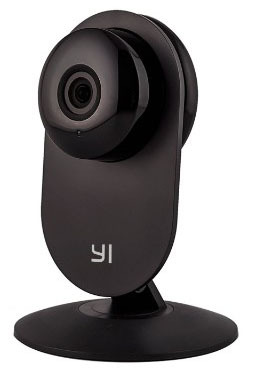 The first position among the best security cameras goes to YI. A state of the art system is what it will provide you with. 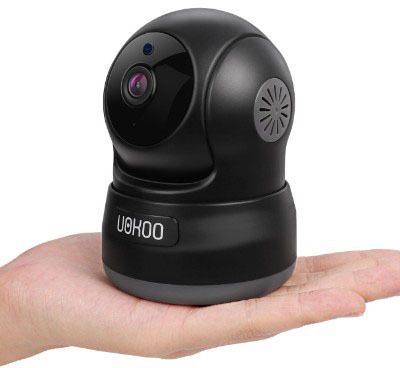 It has a wide angle lens which is 111 degrees and a non-invasive sensor which is 940nm infrared. 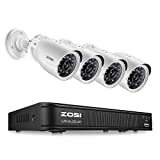 With this security camera, you will be able to zoom up to 4x. A great number of consumers will agree that this is the most reliable choice you could make. 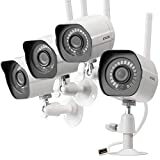 As mentioned earlier, people have different reasons why they buy security cameras. For me and my wife, we had to take security measures before the neighborhood watch was founded. That is why we opted for the best security cameras for our home. If you are planning to get the same, ensure that you choose the one or two from the list provided!